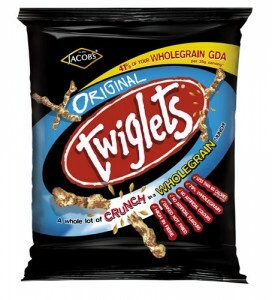 Are Jacob’s Twiglets Vegan? – Is It Vegan? ← Are Artificial Sweeteners Vegan? @mark, let me save you a few hundred/thousand dollars. 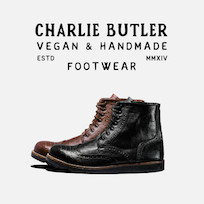 You can order them from Amazon! the packet however, states that, “this product may contain sesame seeds, milk, egg”. OK they may not and it’s just because the company deals with these products also, but – just so you know. I love Twiglets but they contain Palm Oil. I wont eat them because of this and the destruction Palm Oil causes to our Planet.